3. Maintaining and strengthening ties with Bosnia and Herzegovina. 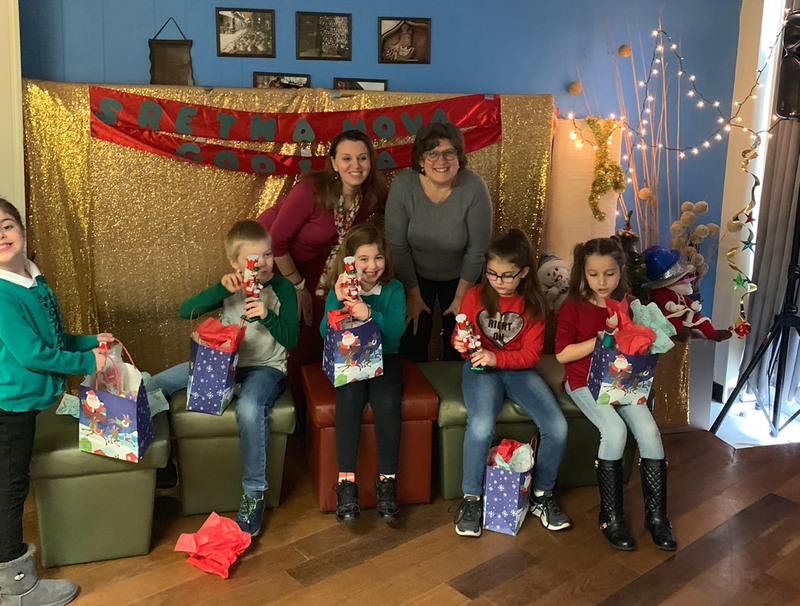 At the end of each semester, our students, parents and other volunteers, led by the School’s Coordinator (Current: Jasmina Dervisevic-Cesic) and Teacher (Nefira Cajic Masic), organize a recital to celebrate the students’ achievements. 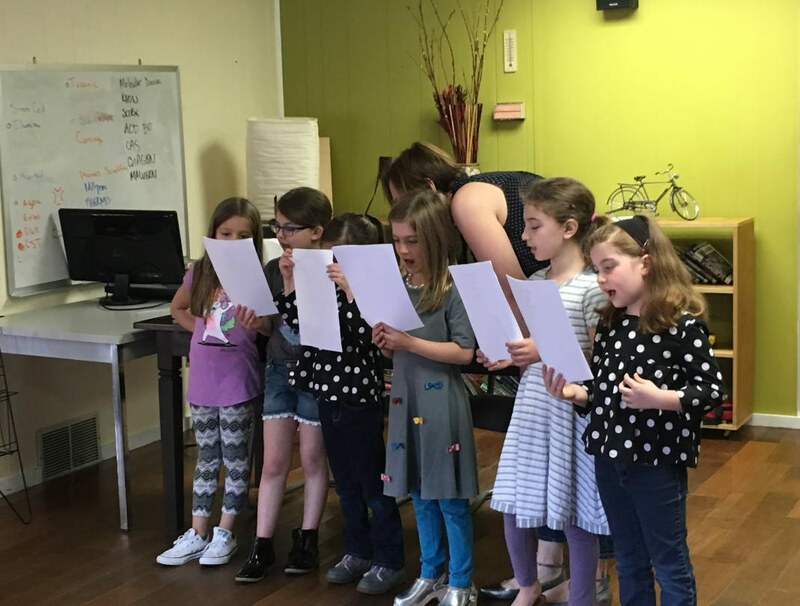 This gives the students an opportunity to showcase their learned language skills through various modes of expression, such as: singing, presentations, poetry reciting and acting. Scholarships for students in need of financial assistance are available. To apply for financial assistance, please send FIT – 1040 form for the year (prior) and a letter of support for financial assistance. Members of the Committee for Financial Assistance are responsible for reviewing and granting scholarships. For any additional questions, please contact the NEFB&H’s Bosnian Language Coordinator- Jasmina Dervisevic Cesic at jcesic[at]yahoo.com. Nefira Cajic Masic graduated from the University of Tuzla, Faculty of Educational Sciences in 1992, as a Bosnian, Croatian, and Serbian Language and Literature major. There she worked closely with professors of literature and language and occasionally assisted on book promotions events. Nefira taught Bosnian language at four elementary schools in the proximity of Lukavac, Gračanica, and Tuzla in Bosnia and Herzegovina from 1993-1997, in grades 4th through 8th. Through her teaching work in Bosnia, Nefira gained strong experience in the field of education and organized different literacy /drama programs. At the beginning of 1997, Nefira and her husband moved from BiH to the United States of America as refugees. 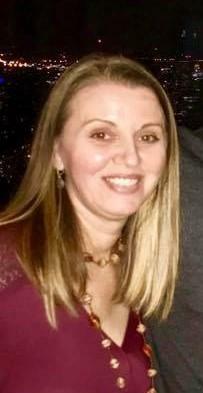 Nefira continued her schooling in the United States, and in 2010 obtained a Master’s Degree in Education at Lesley University, minoring in early childhood education, PreK-2 grade, as a teacher of children with or without special needs. She completed her master’s training, volunteer work, and collaboration at Salemwood School and Linden S.T.E.A.M Academy in Malden, MA from 2006-2009. Nefira has been employed at Metro North Children’s Learning Center for the past 10 years, as a lead teacher of PreK-K grade classroom and she has been mentoring students- teachers from local colleges. Nefira’s job responsibilities include lesson and curriculum and theme unit development, communication and collaboration with parents, organizing curriculum parent nights, reading/ writing and drama programs, reports development and making recommendations for further support of children with special needs as well as participations in different school fundraisers. In her free time, Nefira is a tutor for students with and without special needs. She tutors first through eighth grade students in English Language, Mathematics, and Science, and ninth grade students in essay and other types of writing skills development.